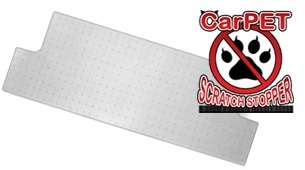 ENTER FOR YOUR CHANCE TO WIN THEIR OWN CarPET Scratch Stopper.LIKE THE ONE BELOW AND BE SURE TO CHECK OUT THE FULL REVIEW FROM SaraLee's Deals Steals & Giveaways.ALL OPINIONS ARE HERS! I absolutely love that you can save your cats claws and also your carpet.Great idea. The CarPET Scratch Stopper is the first effective device ever created to stop cats from scratching the carpet at doorways instantly. 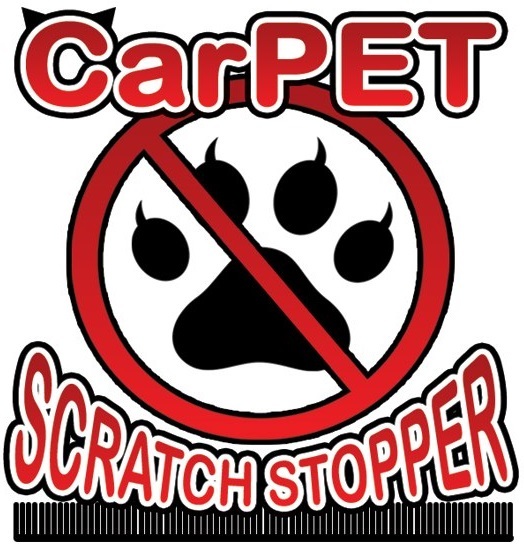 Now for the giveaway: One lucky person will win a CarPET Scratch Stopper in size of choice (28", 30" and 32 ). This is open to US, 18+ and ends 12/04/2013 @ 11:59 pm est. To enter, Simply do the tasks on the Giveaway Tools widget below and you're set to have a chance to win! Remember you can't win if you don't enter.